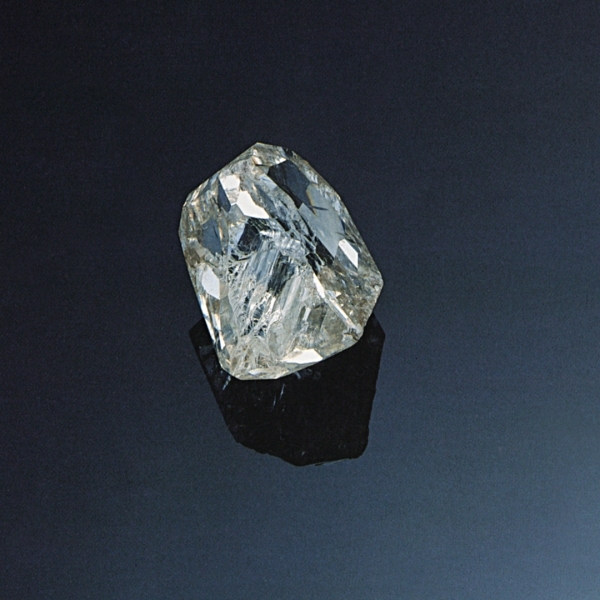 The incredible story of the Guinea Star is the second installment in our series about the famous diamonds that William Goldberg has touched over the years. If there was ever a prime example of Bill Goldberg’s risk-taking nature, keen intuition and fearless determination, this is it. 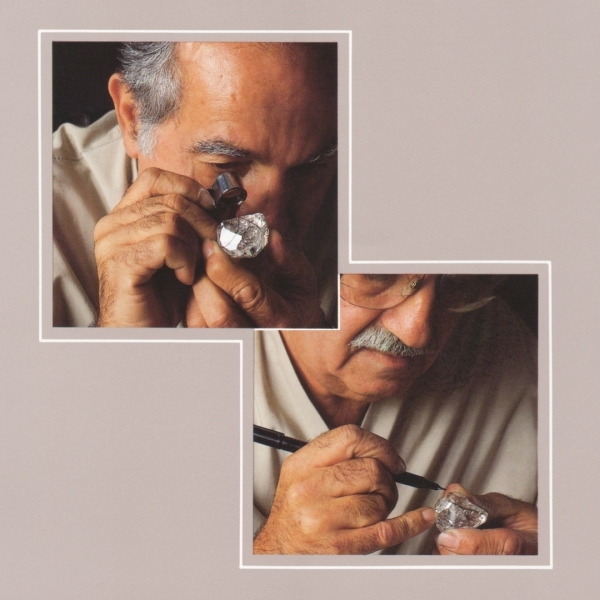 When the 255-carat rough was discovered back in 1986, it was the largest diamond ever mined in the Republic of Guinea. And it created quite a sensation around the world. Invitations to bid on this incredible piece of rough were sent by the government of Guinea through their agent in Antwerp. We were among the first five invitees. Leaving nothing to chance, we partnered with well-known Hong Kong jeweler Chow Tai Fook, with whom we’d had numerous successful joint ventures over the years. After several days of discussion, we arrived at our final winning bid, in excess of $10 million. At that time, it was the highest price ever paid at auction for a rough diamond. In fact, it was recorded in the Guinness Book of World Records. Next came months of painstaking decision-making and complex sawing, cutting and polishing. 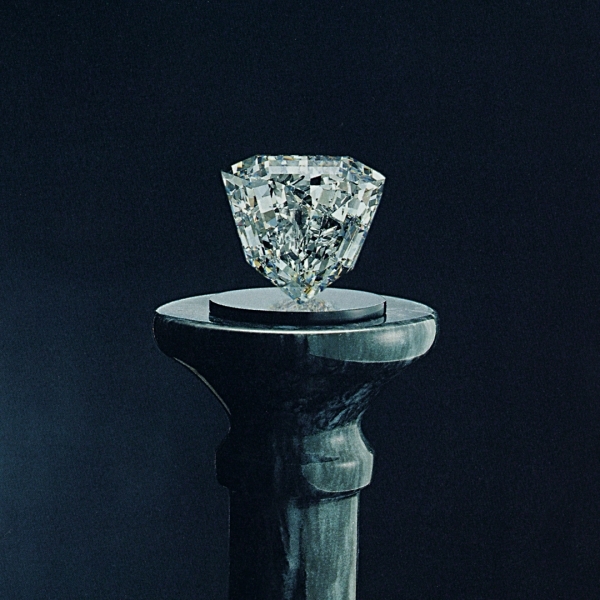 What emerged was one of the most perfectly cut diamonds the world had ever seen – an enormous 89.01-carat D Flawless masterpiece. A rare, modified shield cut with seven sides, its unique shape is flattened, and the sides along the top are longer than usual – creating a larger, obtuse angle between them. 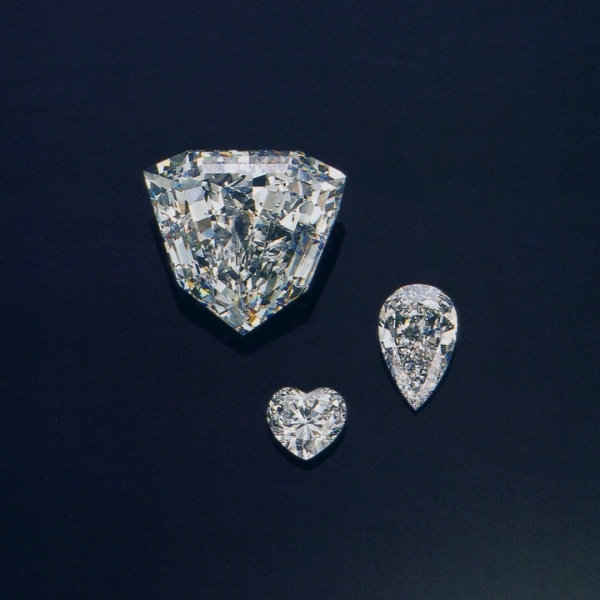 Created along with the Guinea Star were an equally flawless 8.23-carat pear-shaped diamond and 5.03-carat heart-shaped diamond. The creation of the Guinea Star was a testament to the vision and determination of Bill Goldberg. 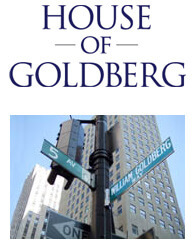 Further validation came when a buyer in Asia eventually purchased it from William Goldberg for over $10 million. Where the Guinea Star resides today is a mystery, but its origin is forever a part of William Goldberg history. We hope you enjoyed this behind-the-scenes glimpse into one of the world’s greatest diamonds. We look forward to sharing more.